Dr Damir Shakambet is a Medical Doctor who has been practicing Bioregulatory and Environmental Medicine in his London clinic, the Biomedic Centre. He is an integrative physician, who has become professionally occupied with pioneering the novel doctrine of Bioregulatory Medicine. He is the principal of the Academy for Bioregulatory Medicine and chairman of the International Society for Bioregulatory Medicine, he is also editor of the first British Homeotherapeutic Formulary to date. Dr Shakambet has been developing an individualised and holistic form of treatment for degenerative and chronic diseases based on systems biology. He has been postulating scientific concept of Bioregulatory Medicine based on the the human body's self-regulatory capacity of homeostasis. He has been a University lecturer in the past and remains to lecture internationally; while mostly presiding over the Specialist Board for Bioregulatory Medicine (SBBM). Dr Tatyana Bosh graduated as a Medical Doctor in 1985 with professional aspirations - to update medicine with a new millennium understanding of quantum reality and systems theory. She defined the Presomatic Syndrome, which helped her postulate both Psychosomatic Process and related Restorative Somatopsychic Process. 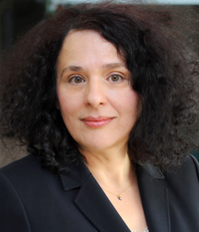 In 1995 Dr Bosh co-founded the Biomedic Centre, where she practices today, along with the Biomedic Foundation and the Academy for Bioregulatory Medicine. 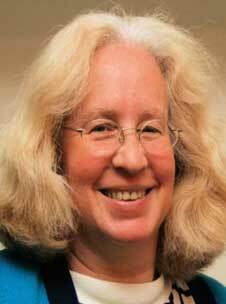 She stands as president to the International Society for Bioregulatory Medicine. Dr Bosh is an international lecturer and in 2000 she was granted a Millenium Awards Fellowship for her contribution to medicine; she is a member of the Royal Society for Public Health, fellow of the British Society for Bioregulatory Medicine and member of the British Register of Complementary Practitioners. Graduated medical School in FR Germany in 1980; practicing locum GP in the UK who integrates naturopathic therapies. She holds diplomas in Acupuncture, Homoeopathy and Naturopathy from Xiamen and Milano Universities. 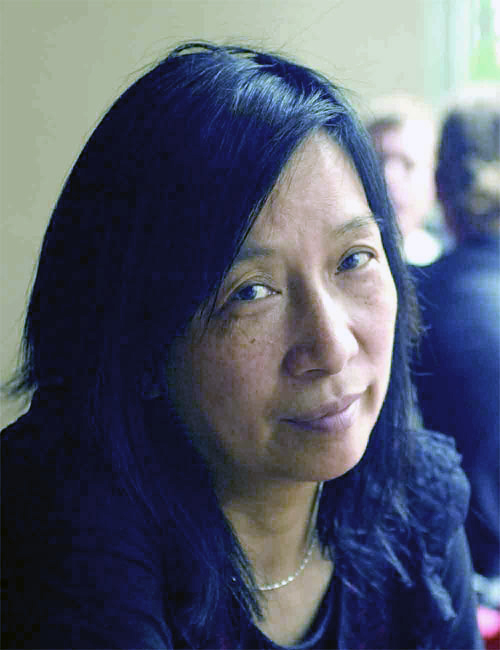 She is a member of the Chinese Acupuncture Society, German and British Medical Acupuncture and Homotoxicological Societies. Graduated medical school in Cebu in 1999 as Doctor of Medicine in the Republic of Philippines. He has been in search for holistic medicine and has completed numerous courses. He studied Homeopathy at Hudson Valley School of Classical Homeopathy Gardiner in New York, American College of Integrative Medicine and Dentistry in New York; a fellow of Anti-Aging and Functional Medicine of the American Academy of Anti-Aging Medicine at Herbert Benson Institute at Harvard Medical School. In 2013 Dr Mondejar also graduated at the British Academy for Bioregulatory Medicine in London, with honours, and he is a fellow of the British Society for Bioregulatory Medicine. 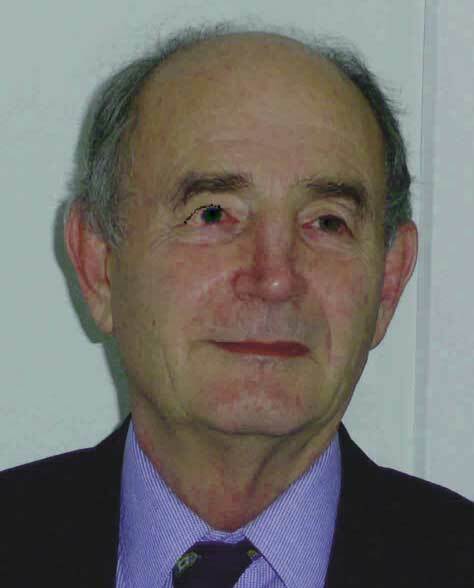 A family doctor with experience in a busy practice over many years, he is a retired GP, and has developed a non suppressive, allopathic integration of Bioresonance Treatments. Dr Bourne is an expert in Environmental Medicine, for conditions such as IBS, ME, allergies and Multiple Toxicitiy Syndromes. Dr Bourne runs Bioresonance and Clinical Electrophysiology modules at the British Academy for Bioregulatory Medicine. She was educated in traditional and alternative medicine, receiving certificates for Mesotherapy and Biopuncture in Italy and Belgium. 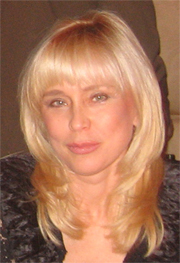 She practices Aesthetic Mesotherapy and is a member of the Royal Society of Medicine, UK Society for Homotoxicology. Dr Lal comes from a hospital setting bringing broad clinical experience and a background in high-level research. His specialities include Clinical Immunology, Molecular Pathology and Quantum Biophysics. His main goal is to redefine the balance between palliative and curative medicine through a bioregulatory approach that integrates both allopathic and alternative methods. Dr Lal leads the Immunology module at the British Academy for Bioregulatory Medicine. Dr Lee was trained as a Medical Doctor in the UK and spent her first medical post working with leprosy patients in Adelaide after qualifying. She has spent her professional career involved in pharmaceutical research but her true calling was with integrated approaches. She trained during the nineties in Psionic medicine, Homeopathy and a wide range of complementary disciplines, before graduating at the Academy for Bioregulatory Medicine in London. She applies Bioregulatory Medicine modalities such as Bioresonance, Bio-Facelift and implements a truly holistic approach in treatment. 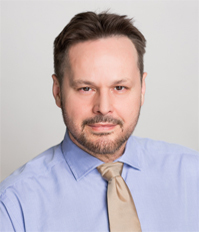 Dr Bridot is a trained Pharmacist and graduate of the Academy for Bioregulatory Medicine specialising in Bioresonance, obesity (metabolic balancing) and Bioregulatory Aesthetics. She is also involved in integrative coaching in the business environment and lectures for the Bioregulatory educational programme. Dr Tobert is a medical anthropologist, who conducted fieldwork in India on bio-medical, religious and spiritual strategies for mental health. Natalie has run workshops worldwide and published over 50 articles and two books. She is course director of the educational programme: Medicine Beyond Materialism. Dr Adamiak is a board-certified doctor of naturopathic medicine. 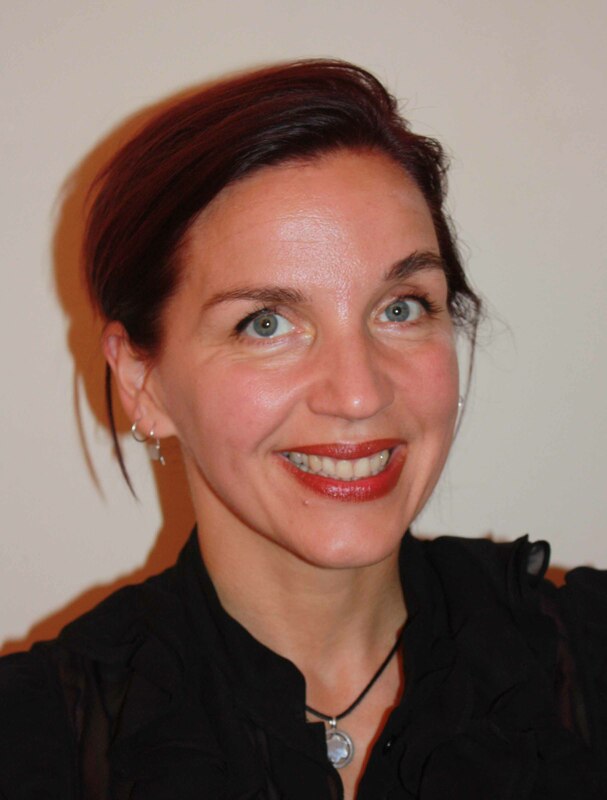 Over the last 15 years of her clinical career she has complemented her training with advanced studies in acupuncture and classical homeopathy together with cranio-sacral therapy, natural allergy elimination technique and naturopathic parenteral techniques. She is a publisher and editor in chief of health magazines, and is an accomplished public speaker with a passion to teach health-promoting lifestyles. She is graduate of the specialist programme in Bioregulatory medicine in Canada, and Fellow of the British Society for Bioregulatory Medicine, as well as a Course leader for specialisation in Canada under International Society for Bioregulatory Medicine. Dr Richard Ackon Eghan completed his studies in Naturopathic Medicine at Westbrook University in the USA in 2011 and at the University of Greenwich in the UK in 2009 with a Bachelor of Science (Honours) in Biological Sciences. He completed a postgraduate diploma in Homeopathy at the British Institute of Homeopathy between 2004-2006 and has completed the postgraduate specialist course in 2013 at the Academy for Bioregulatory Medicine in London. He remains a Fellow with the British Society for Bioregulatory medicine and Course Director of the ISBM specialisation in Ghana.